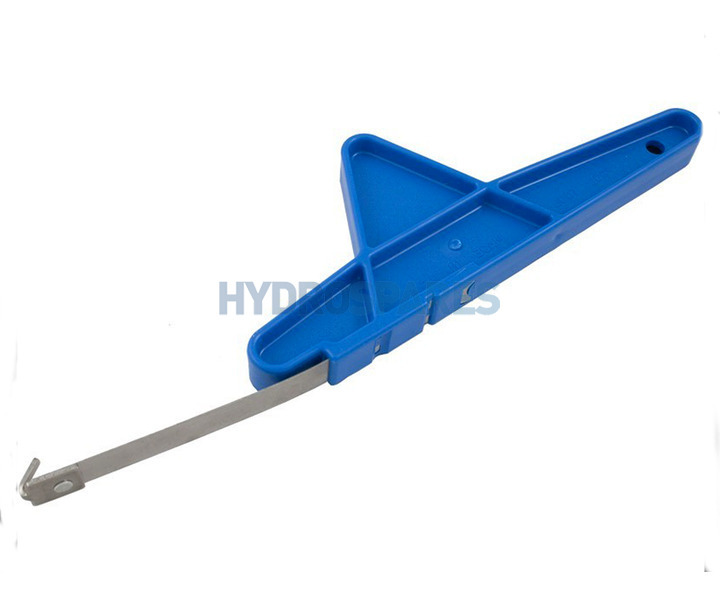 The closed faced impeller wrench is easy to use and versatile, fitting ALL closed impellers. Will not cause damage to impeller vanes like a screwdriver will. Made of durable steel and polypropylene steel for years of service! Great for Waterway, Aquaflow, Balboa, Star rite impellers just to name a few.